Here at Global Angels we have had many years of success in affecting change in villages and communities throughout the world. Across Africa & Asia we have built schools, medical clinics and community centres. We have dug wells, drilled boreholes and built a water purification plant. We have empowered, educated and inspired. It is through the help of all our wonderful Angels that we have been able to do so. Over the last two years we have been gearing up in preparation for lots of brand new initiatives aimed at bringing empowerment and providing basic human rights to the disadvantaged all over the world. On our first trip to Tsavo in 2012, we found the women of Tsavo were struggling to provide clean drinking water for their families. Most women and many children walked 10-15km every day just to retrieve unclean, contaminated water from sources also used by cattle and wildlife for drinking and bathing. We were horrified seeing first hand the daily struggle for survival these precious women faced and our hearts went out to them. We decided to do whatever we could to help this community get easier access to safe drinking water and support them and their children in their journey out of extreme poverty. 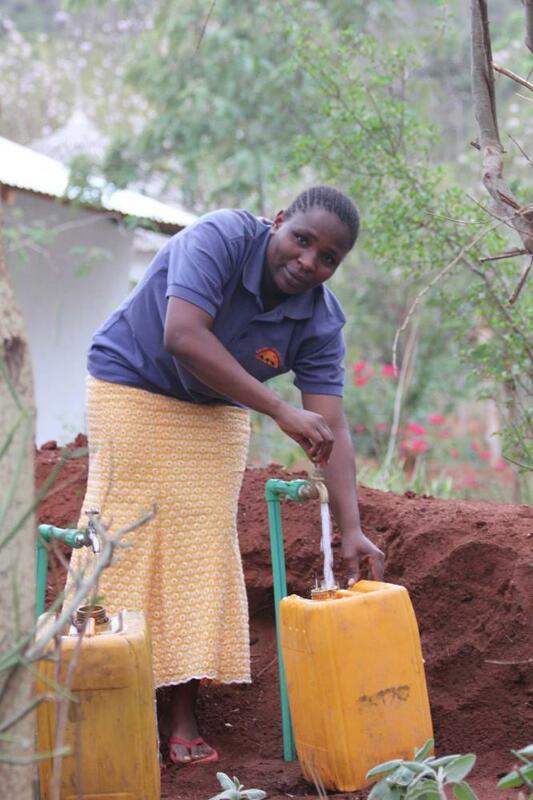 In 2014 we turned on the taps for the first time giving the first community safe drinking water. We launched an emergency school feeding programme as most children were malnourished. In 2015 we began building a new community resource centre. This year we have opened the first water kiosk where thousands more have access to drinking water. They now have drinking water but need water for cooking, cleaning, washing, for their animals and agriculture. So many women still make the 10-15km trip for water. We are continuing to work on new solutions. We are helping new business’s being launched along with IT training in the centre. As we develop the model of empowering a whole community here we can roll it out to the wider community and to other countries. Below you will find some pictures of the transformation we have been bringing to Tsavo with our Global Angels Team. With your continued support we will carry on empowering this community by equipping them with the resources they need to thrive in the following areas: Water, Health, Education, Empowerment and Sustainability. 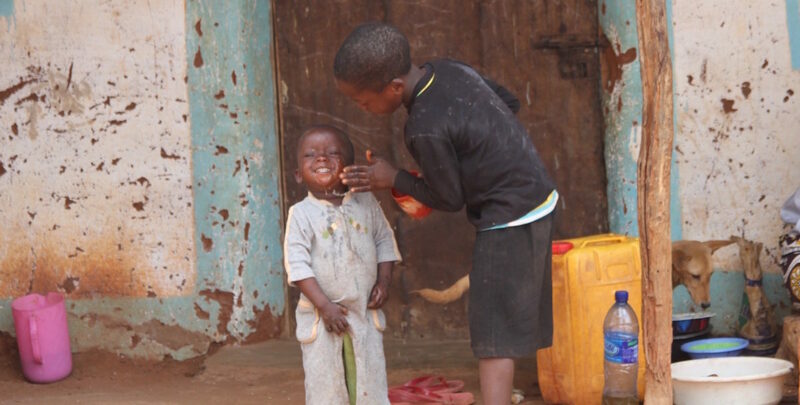 In Kenya, Uganda, Sierra Leone, Tanzania and Mozambique Global Angels is now supplying safe drinking water to over 160,000 people, medical care to a further 170,000 people through medical clinics we have built and which are continuing to operate. We have also supplied over 2 million meals through our school feeding programme and much more. 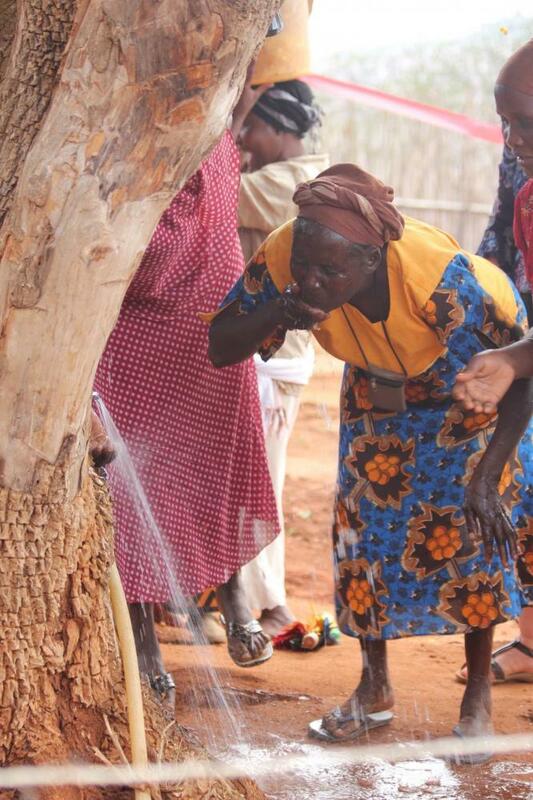 Every £20 we receive designated to Water For Life programme will provide one more person in Tsavo with access to safe drinking water for 10 years through building new water kiosks through out the community.